Porterville paragliding, Porterville hang-gliding and Porterville free-flying are all different ways of looking at the same side of the flying coin. Visitors often only get to see one side. Porterville paragliding is designed to bring you both sides of all the flying coins. FlyPorterville is an independent portal for free flying services making Porterville paragliding and hang-gliding more accessible and enjoyable to pilots and non flyers alike. 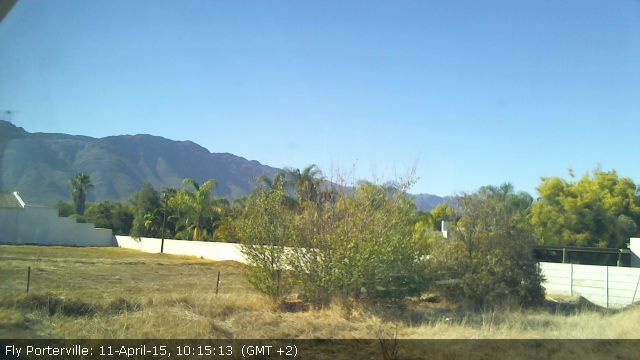 Porterville paragliding, hang-gliding, accommodation, dining as well as other activities and services for non flying days within but not restricted to the local area are included on a complimentary "please add us" basis to ensure transparency and accessibility to all. Based in Porterville for Porterville. Porterville is home to a very rare flower, the Disa Uniflora Orchid. The sulphur-yellow Disa can only be found in one small colony and is extremely scarce because its colour does not attract the Mountain Pride Butterfly responsible for its pollination. 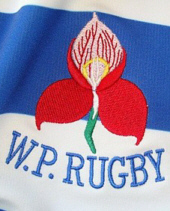 The Red Disa Orchid or “Flower of the Gods” is the official emblem of the Western Province Rugby Union Team and is displayed on the players’ jerseys.